Hero-A-Go-Go and Back Issue #96—nobody does it better than Euryman! We’ve just posted final online previews for two of Michael Eury‘s new offerings! 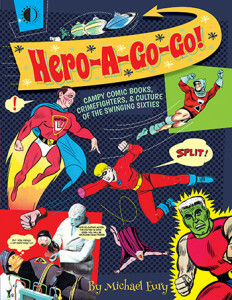 Hero-A-Go-Go (on the 1960s Camp Craze in Comics) ships in April. Preview it HERE! 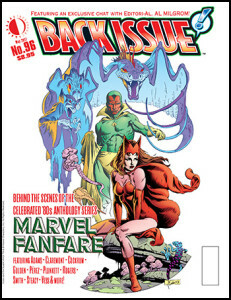 And Back Issue #96 (spotlighting Marvel Fanfare) ships in May. Check it out HERE! This entry was posted in TNT on 15 February 2017 by Mr. Morrow.